It’s lunchbox jokes time again! 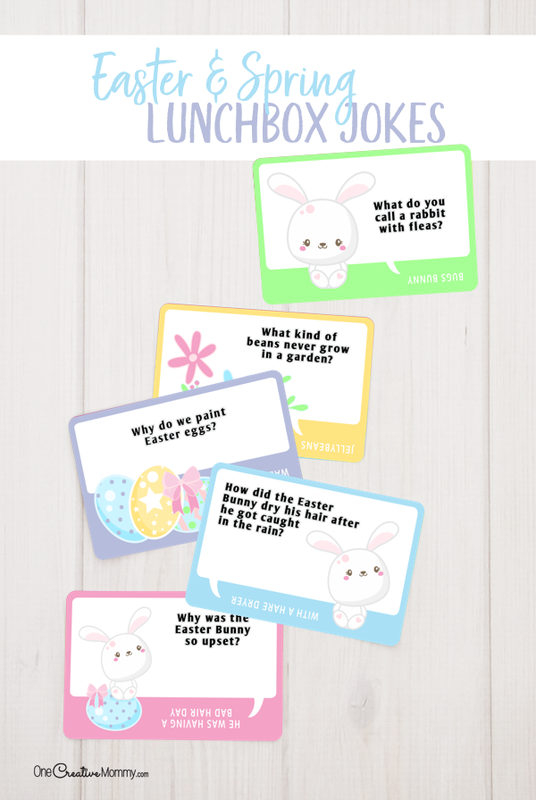 Today I’m bringing you the cutest Easter lunchbox jokes. I’m sure your kids will be “hoppy” to see them in their lunches, backpacks, or even on their bathroom mirrors! 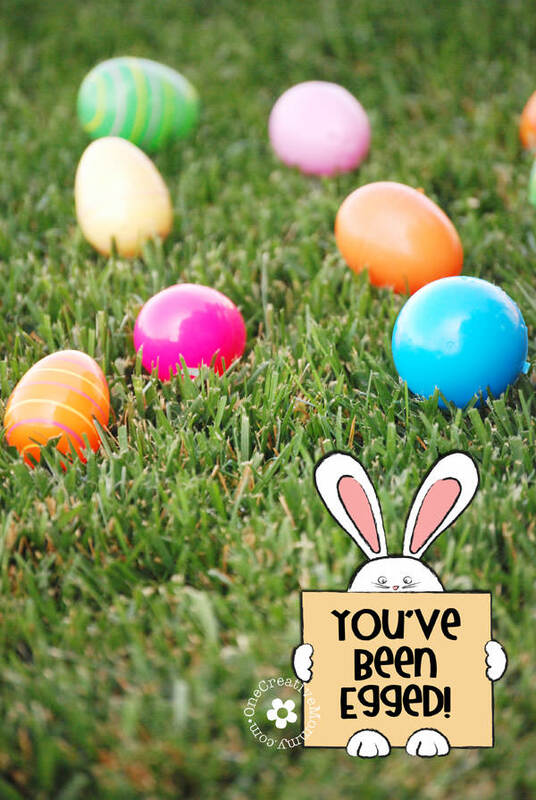 These jokes are themed with Easter eggs, bunnies, and a few Spring images as well. I wish I had thought to add a special joke for April Fool’s Day, but since that’s today, and I’m late getting these out, the joke would be too late. Maybe next year! Anyway, back to your free jokes! 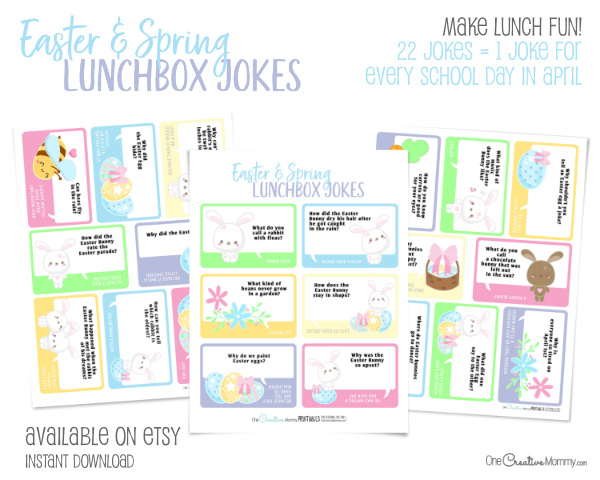 I found the cutest clipart set from TheHappyGraphics (my new goto shop for clipart), and her designs go perfectly with these fun Easter and Spring jokes. Ready for your free jokes? After the download, I’ve included a video showing how I get my jokes ready to use. Click the above download image to open the pdf file. You can print the file from there or save it to your computer to print later. Need a joke for every school day this month? Check out the full set available in my Etsy Shop. While you’re there, be sure to check out my Easter Bingo set, too. Class set available on Etsy, or family set available for free here. You Might Like These Ideas, Too! Thanks for stopping by today. I hope you found some great ideas. Here are some more projects I think you might enjoy, as well. Be sure to stick around and browse, and I’d love to hear from you in the comments. The images below are linked to posts. Click on them to visit the posts. Aw, these are so cute! I can’t wait to prepare lunch boxes for my future children, haha! Awwwww. What a cute thing to do.. Quite a simple thing to do but your kids will really remember that. These are adorable my son has been wanting to get packed lunch and he can’t wait when he starts carrying one. Everything in this post is beyond adorable. Those lunchbox jokes are too cute and sure to make kids of many ages laugh and smile when they see them. What an adorable idea for the holidays. 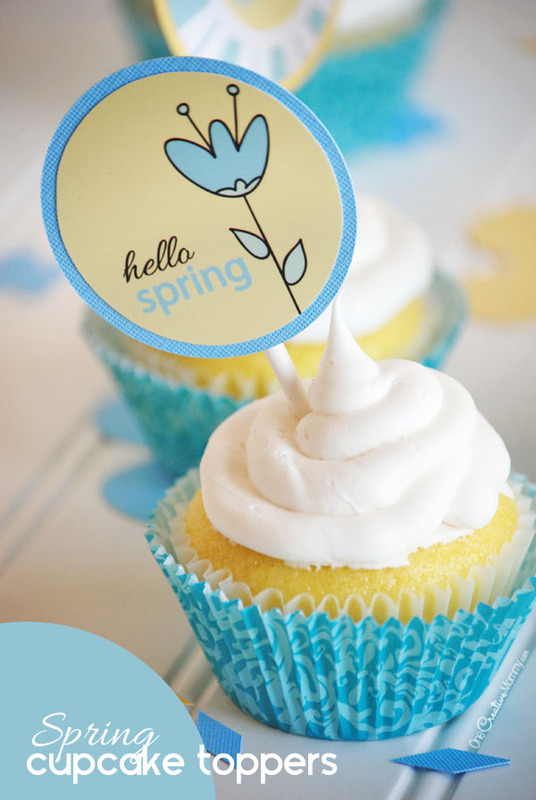 Such a cute way to brighten your child’s school day! Those jokes are a hoot. I’ve got to go check them out for when I get a new printer. I’d love to put them in the kid’s lunchbox and snacks. They’d get a kick out of them as well. These are such a cute idea of something to put in lunchboxes for kids or even adults. Bring on Easter. This looks like a lot of fun – might have to do this for my daughter!! Really like the idea of sending a cute joke in the backpack or lunchbox to make your kid smile…would surely try it. My son would love these! He’s the jokester in our family. This are so freaking cute loving all the colors it makes me smile. We are having an Easter party and did will be added on my list. These jokes are cute and funny. My eldest daughter would love it !